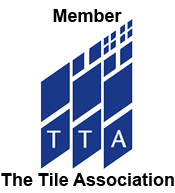 Impregnating Sealer is part of the Professional Tile Maintenance Range. 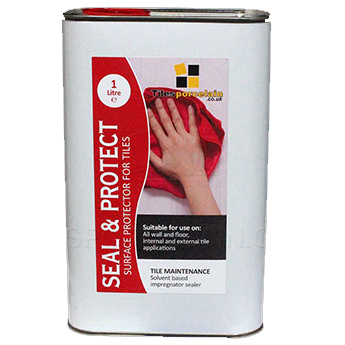 It is an advanced, solvent based surface protector and colour enhancer. 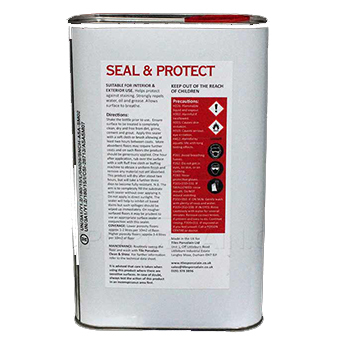 It is ideal for providing a water repellent, stain resistant seal to slate and porous tiles.